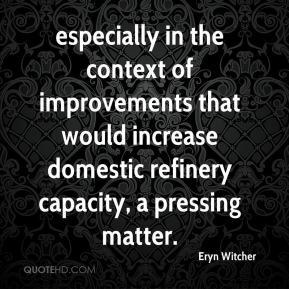 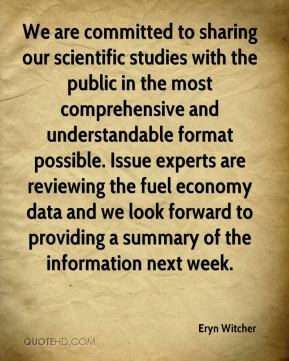 especially in the context of improvements that would increase domestic refinery capacity, a pressing matter. 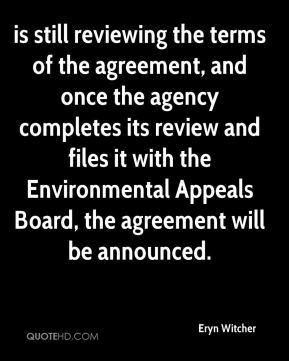 is still reviewing the terms of the agreement, and once the agency completes its review and files it with the Environmental Appeals Board, the agreement will be announced. 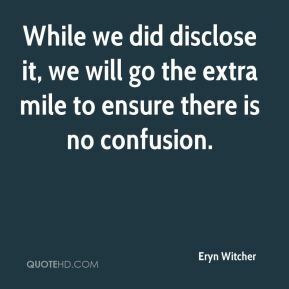 While we did disclose it, we will go the extra mile to ensure there is no confusion. 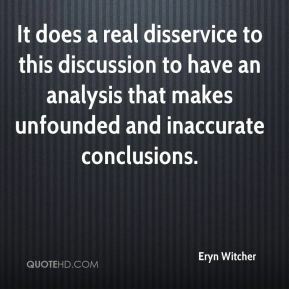 It does a real disservice to this discussion to have an analysis that makes unfounded and inaccurate conclusions. 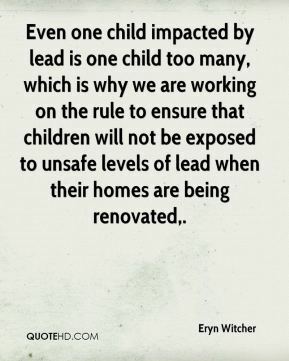 Even one child impacted by lead is one child too many, which is why we are working on the rule to ensure that children will not be exposed to unsafe levels of lead when their homes are being renovated. 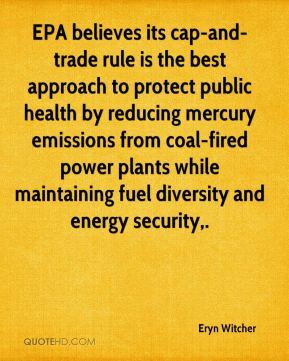 EPA believes its cap-and-trade rule is the best approach to protect public health by reducing mercury emissions from coal-fired power plants while maintaining fuel diversity and energy security. 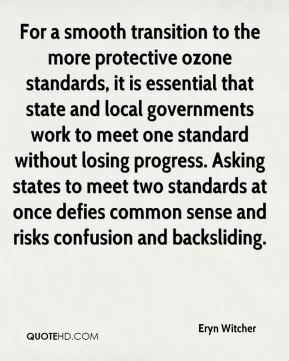 Clear Skies delivers dramatic health benefits across the nation without raising energy costs and does it with certainty and simplicity, instead of regulation and litigation. 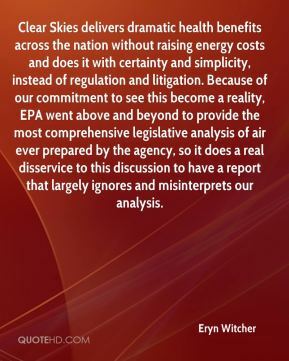 Because of our commitment to see this become a reality, EPA went above and beyond to provide the most comprehensive legislative analysis of air ever prepared by the agency, so it does a real disservice to this discussion to have a report that largely ignores and misinterprets our analysis. 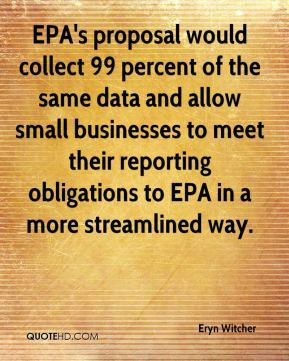 EPA's proposal would collect 99 percent of the same data and allow small businesses to meet their reporting obligations to EPA in a more streamlined way. 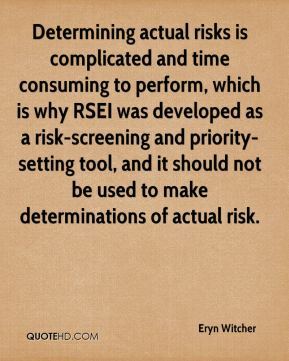 Determining actual risks is complicated and time consuming to perform, which is why RSEI was developed as a risk-screening and priority-setting tool, and it should not be used to make determinations of actual risk.